The Ladies of Laughter® national competition comes to the Bergen Performing Arts Center with professional and amateur comediennes competing for the right to advance for cash prizes, $10,000 in national theater bookings with the Ladies of Laughter Funny & Fabulous Tour and the coveted Ladies of Laughter title. 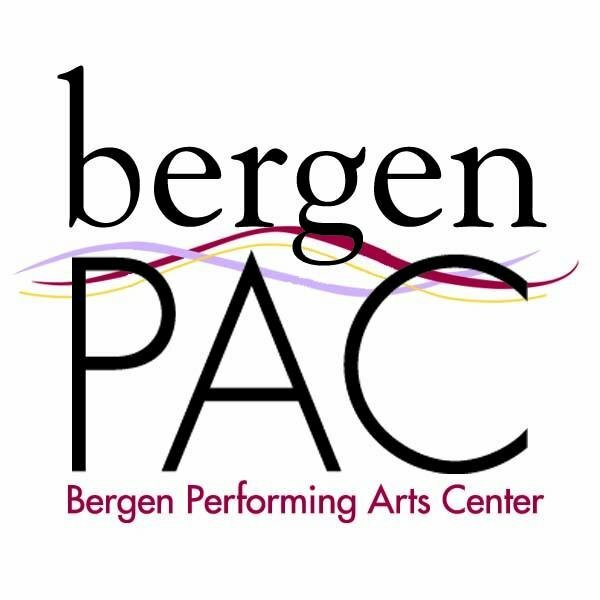 Record and northjersey.com columnist and comedian Bill Ervolino will serve as a special guest judge. The competition’s only New Jersey preliminary event and America’s biggest “comedy career-builder for women” will be hosted by past Ladies of Laughter winner, Dena Blizzard (right), who is popularly known as the “Target Mom” from her Back to School Rant and her Chardonnay Go video, where she searched for the perfect glass of wine. Since it was first introduced into comedy clubs in 1999, the Ladies of Laughter has awarded theater and comedy club bookings, major publicity and thousands of dollars to aspiring comediennes and has been a driving force behind women getting to the next level in their comedy careers,” said Executive Producer and former Englewood resident, Peggy Boyce. Past contestants include Amy Schumer, Big Bang Theory star Melissa Rauch and national headliner, Tammy Pescatelli. 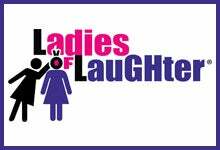 Those interested in registering for Ladies of Laughter should visit www.ladiesoflaughter.org. Contestants must be 18 or older and enter no later than July 20. A percentage of proceeds from the event will benefit Buddy Cares- an animal rights advocacy group that provides wellness and services to abandoned animals in need.